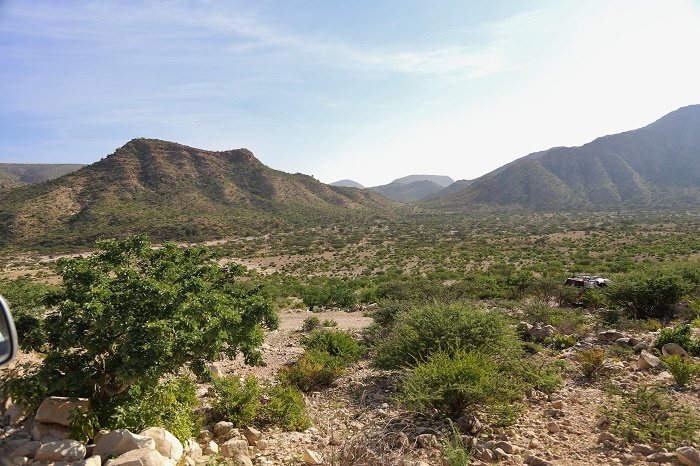 Cal Madow, also known as Al Madow, Al Medu or Al Mado, is a narrow coastal mountain range which is located in the northeastern part of the Federal Republic of Somalia. 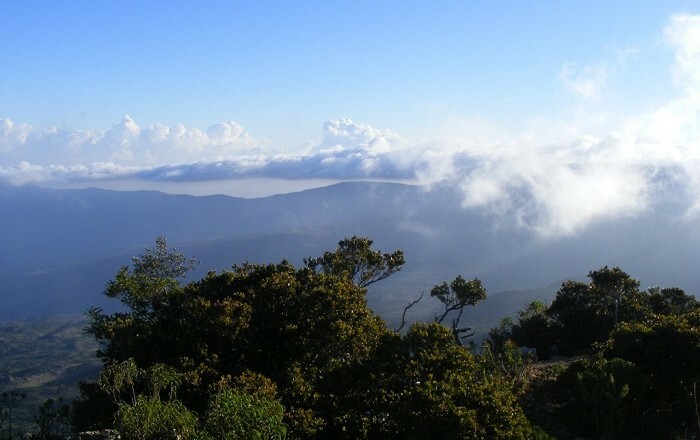 Extending for a several kilometers, the highest peak named Shimbiris, which is also the highest peak in the country, stands at an elevation of 2,410 meters (7,907 feet) above sea level. 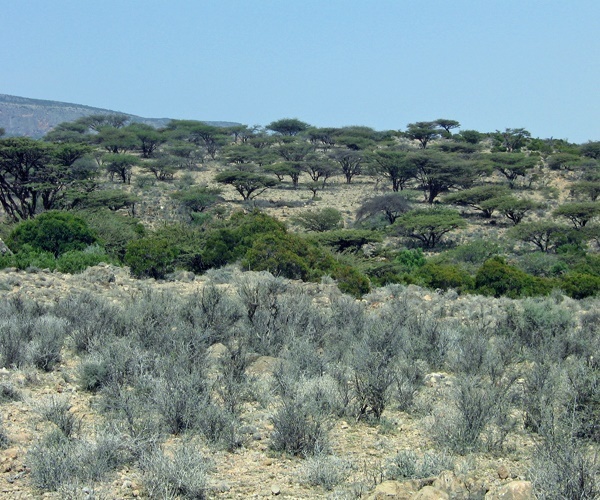 As the country has sparsely-vegetated desert landscapes, once one reaches the Cal Madow, the difference will be visible right away. 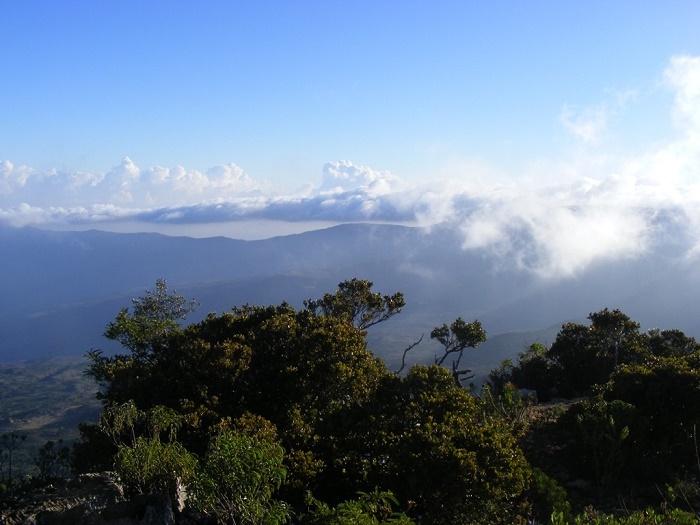 There are plateaus and upper slopes that support thriving lush forests, where the ecologically diverse region is home to a number of endemic plants species, as well as many rare animals. 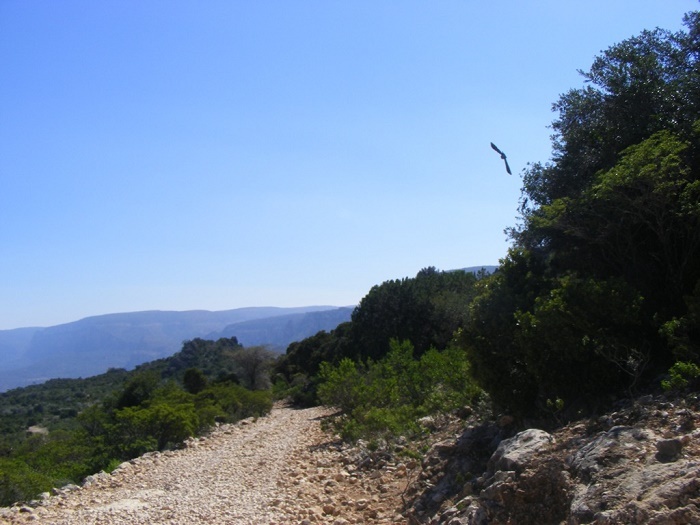 With an annual rainfall of about 750-850 mm, there is additional precipitation in the form of fog and winter rains, which sustain isolated forests of juniperus, buxus etc, where the buxus and celtis (boodaar) poles are cut from living trees in the evergreen forest for a timber production. 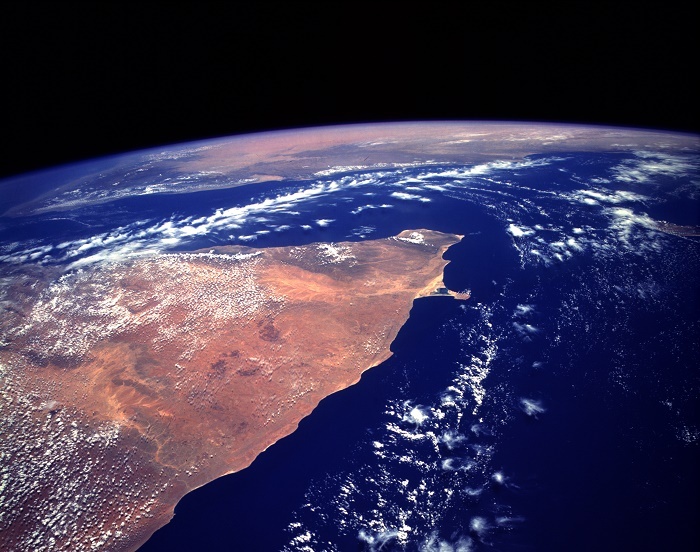 Nonetheless, there is a highly valuable mineral deposit and unique natural habitats that are quite important internationally, among which is the oil exploration. 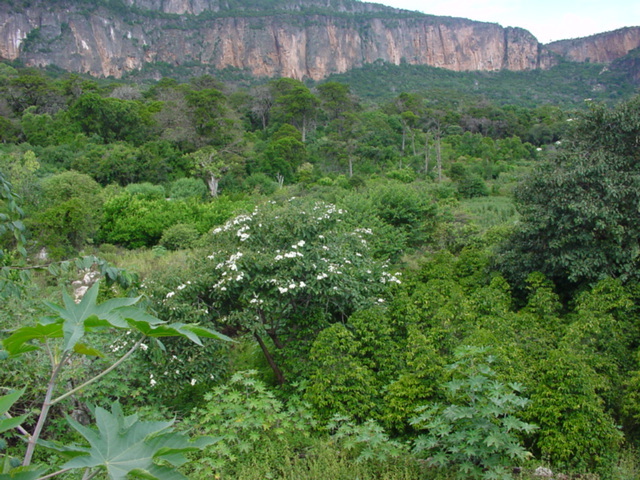 With around 1,000 different plant species, there are 200 unique ones that can be found only in this mountain range, which makes it very important and interesting place for scientists. As it was during the 1980s one of the most important tourist destination in the country, the Lamadaya Waterfalls can be found here, however, with the war that was going on in the country Cal Madow kind of lost the importance it had once. 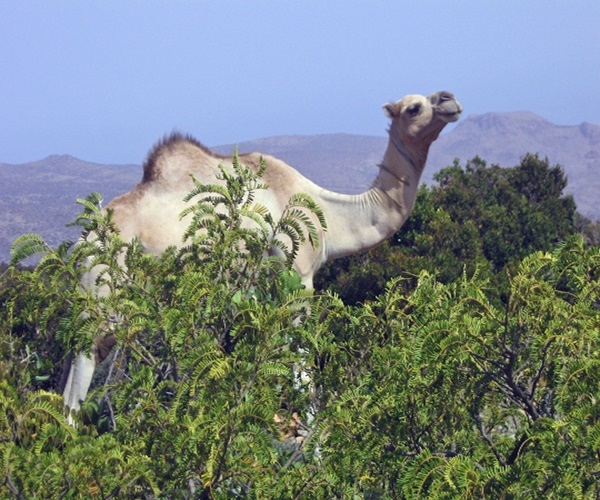 Still, there is a great concern for the proper conservation and protection of this area, where the locals are cutting the splendid juniper and boodar trees, which is posing as a big problem for the fauna and making the deforestation a great danger for the life in the mountains. 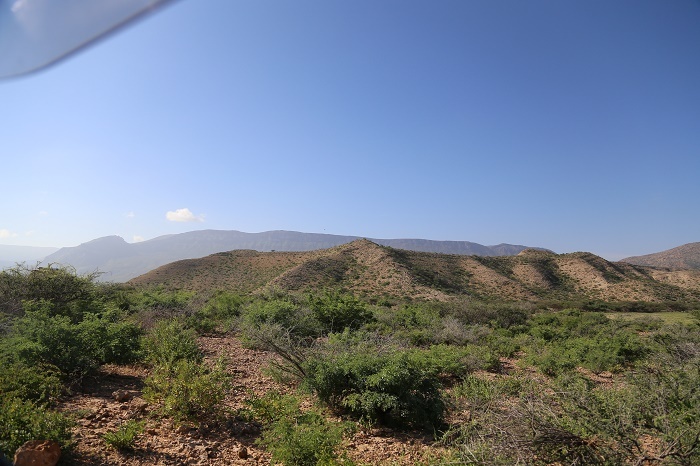 As one of the greatest Somalia’s treasures, the Cal Madow mountain range will continue to be monitored for a future devastating role it will have on the local flora and fauna, as well as the local population which would most likely suffer greatly with the deforestation.